The women of the Third Reich were a vital part in a complex and vilified system. The women of the Third Reich were a vital part in a complex and vilified system. What was their role within its administration, the concentration camps, and the Luftwaffe and militia units and how did it evolve in the way it did? 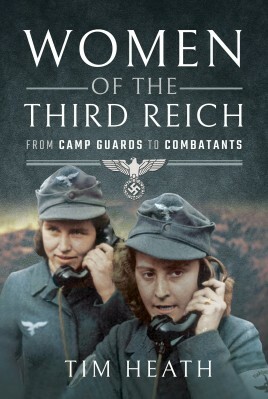 We hear from women who issued typewritten dictates from above through to those who operated telephones, radar systems, fought fires as the cities burned around them, drove concentration camp inmates to their deaths like cattle, fired Anti-Aircraft guns at Allied aircraft and entered the militias when faced with the impending destruction of what should have been a one thousand-year Reich. Every testimony is unique, each person a victim of circumstance entwined within the thorns of an ideological obligation. In an interview with Traudl Junge, Hitler’s private secretary, she remembers: ‘There was so much hatred within it’s hard to understand how the state functioned…I am convinced all this infighting and competition from the males in Hitler’s circle was highly detrimental to its downfall’. 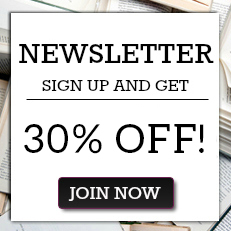 _Women of the Third Reich_ provides an intriguing, humorous, brutal, shocking and unrelenting narrative journey into the half lights of the hell of human consciousness – sometimes at its worst. Born in to a military family, Tim Heath’s interest in history led him to research the air war of the Second World War, focussing on the German Luftwaffe and writing extensively for The Armourer Magazine. During the course of his research he worked closely with the German War Graves Commission at Kassel, Germany, and met with German families and veterans alike. Hitler's Germany is his third book, following the well-received Hitler's Girls that was born out of this research and it's sequel, In Hitler's Shadow.